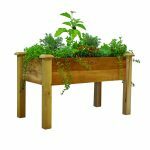 Your source of the latest gardening tips and tricks. 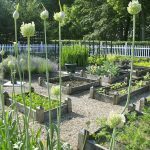 Worm castings provide some of the best nutrients possible for the plants in your garden. 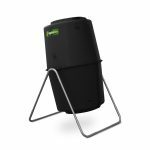 With the Nature’s Footprint Worm Factory 360 WF360G Worm Composter, you can turn all of your table scraps and food waste into a valuable resource. In addition to food waste, your worms will also eat paper and cardboard, turning it into nutrient rich fertilizer. The Nature’s Footprint Worm Factory 360 can house thousands of worms in a compact space and these worms will work 24 hours a day to produce some of the best compost possible. Using the Worm Factory 360 is easy. You just need to open the lid and toss in vegetables, fruits, grains, leaves, coffee grounds, or paper waste. When the tray is full of worms, simply add another tray and the worms will migrate upward. 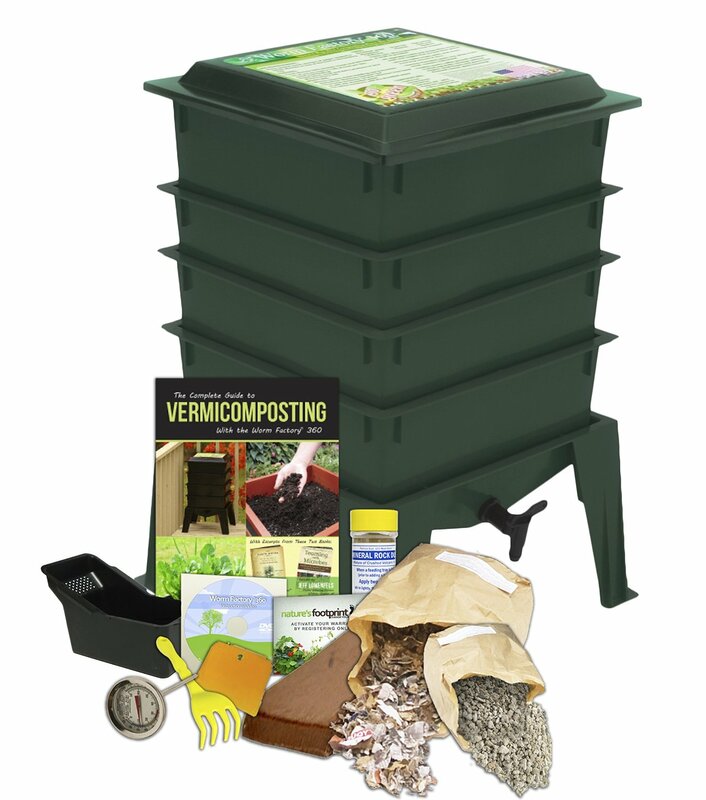 The Worm Factory 360 has a standard 4-Tray size which is expandable up to 8 trays, giving it the largest volume of any home composter. 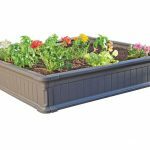 The redesigned lid converts to a handy stand for trays while harvesting the compost. 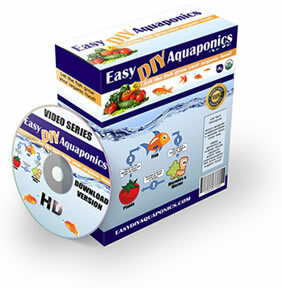 Included instructional DVD with step-by-step guide for managing your Worm Factory 360. The accessory kit provides basic tools to make managing the Worm Factory 360 easier. Built in “worm tea” collector tray and spigot for easy draining. The Nature’s Footprint Worm Factory 360 WF360G Worm Composter is getting excellent reviews from customers online. 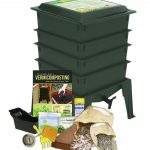 When researching this worm composter we found nearly 1000 customer reviews online and it received an average rating of 4.5 out of 5 stars. This kit comes with everything you need to get started, except the worms. 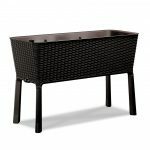 It comes with the composter itself and four trays. It is expandable up to seven trays. It also comes with accessories including a hand rake, scraper, and a thermometer. 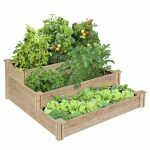 You’ll also get some mineral rock dust for adding nutrients to your finished compost, and some bedding materials to help your worms get started in their new home. And of course, there is also an instruction manual and DVD to walk you through the setup process and teach you how to take care of your worms. 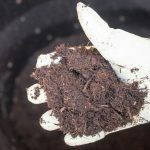 Many people were surprised that they are able to make compost inside their homes without any smell. 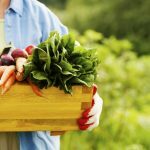 If you put too many food scraps in at once, and the worms can’t process it fast enough, you may start to detect an odor, but if you’re not overfeeding the worms, you can compost indoors without smelling rotting food. Several customers who left 5 star reviews said that they have been using the Worm Factory 360 for six months or more and they are very happy with it. 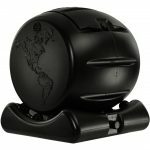 One customer even came back after four years to update their original review to say that the Nature’s Footprint Worm Factory 360 Worm Composter is still working great and they would certainly give it their recommendation.